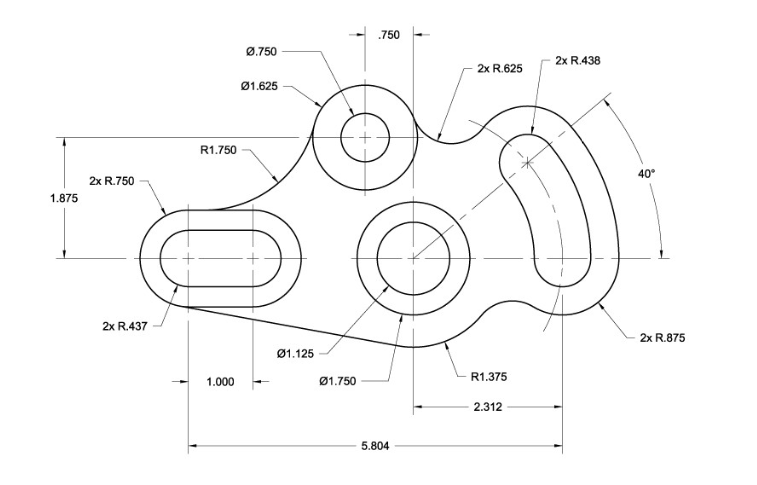 Creo Sketching Module tutorial - Geometry tools, Datums, Constraining, annotating. Creo Sketching Module tutorial – Geometry tools, Datums, Constraining, annotating. In the previous Tutorial Guide, we have discussed, The introduction to Creo Basic Part modelling. In this tutorial Guide, we are going to discuss The complete Creo sketching module with a video Tutorial.